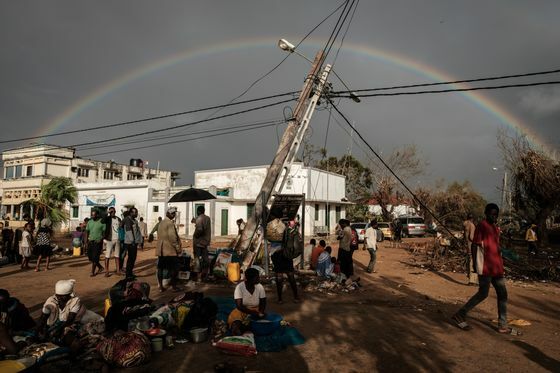 (Bloomberg) -- The United Nations World Food Programme raised the crisis classification for Mozambique’s flooding after it was struck by Tropical Cyclone Idai to its highest level, which it said put the disaster on par with Syria and Yemen. 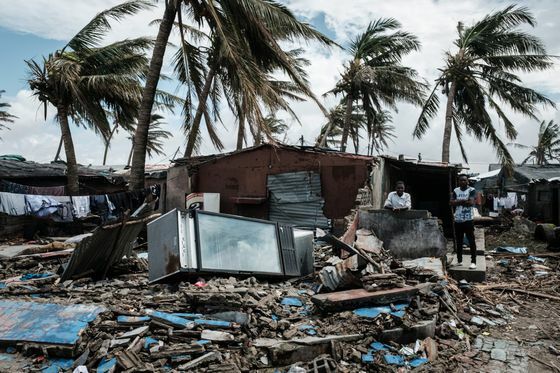 “In Beira city, food prices have reportedly risen by about 300 percent, with long queues observed for staples such as bread and fuel,” the UN Office for the Coordination of Humanitarian Affairs said in a statement. “The city remains without electricity, while telephone and internet communication is intermittent.